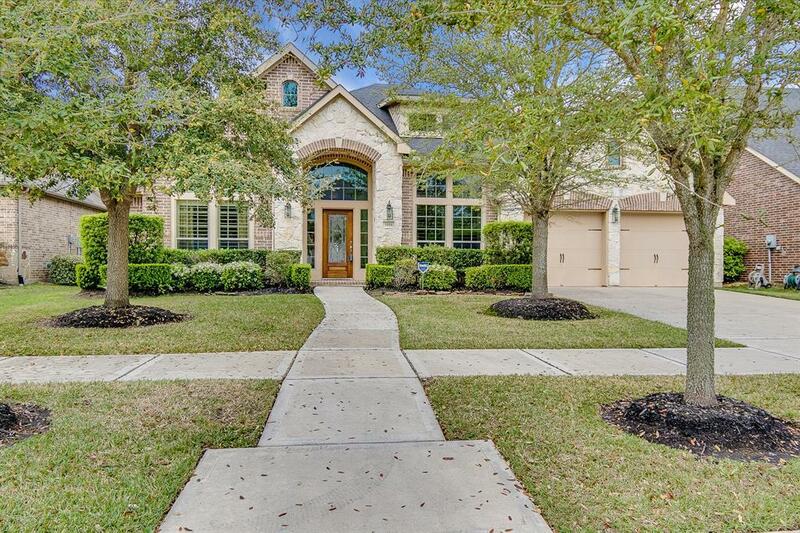 BEAUTIFUL and LUXURIOUS East Facing One Story Home with POOL on a CUL DE SAC LOT in sought after Riverstone. The owners have taken great care of this home which features a fantastic open floor plan numerous upgrades. 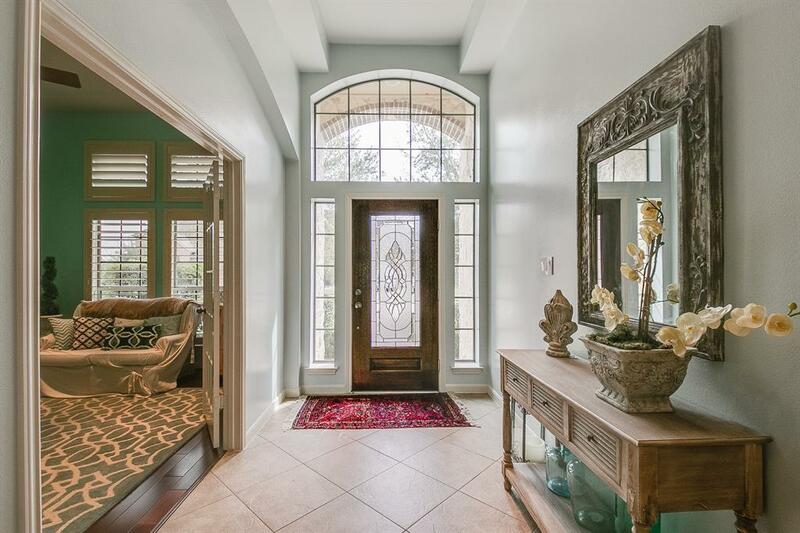 Step inside the home and be greeted with a wide entry way which gives it a grand feel. As you walk through, you'll see the spacious room sizes, large windows and attention to detail that the builder Perry Homes is known and respected for. Hardwood floors, plantation shutters, custom paint are just some of the upgrades which gave this home the WOW factor. The gourmet kitchen has plenty of storage and overlooks the family room. An additional room offers flexibility as it can be used as a game room or media room. 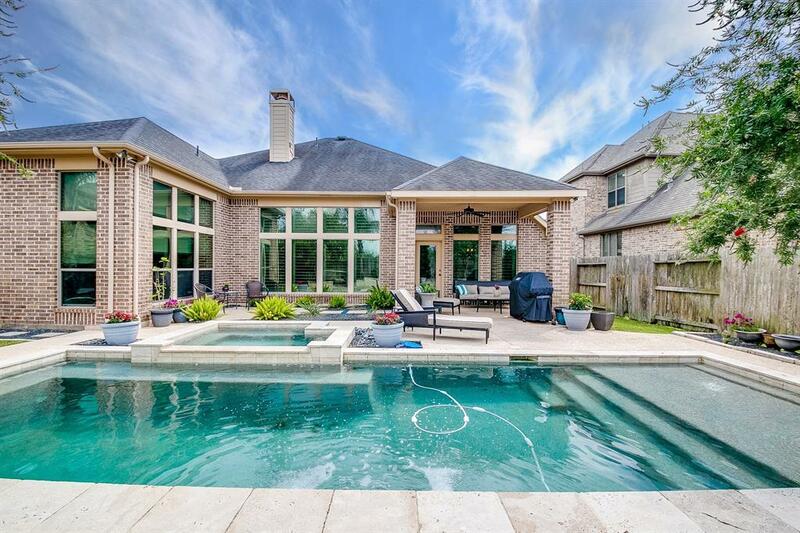 Step outside and enjoy your resort style back yard complete with pool, hot tub and plenty of seating area for entertaining....you and your guests will never want to leave!! 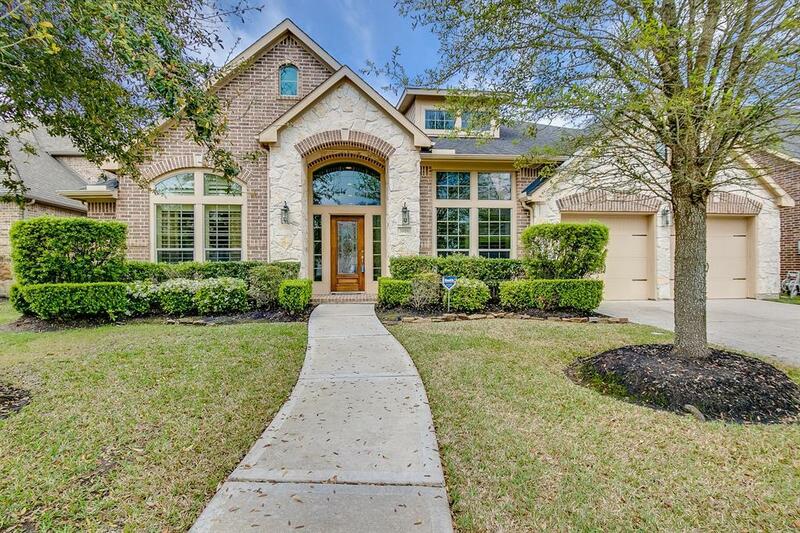 Large one story homes with pools are hard to find in this price range...A MUST SEE!